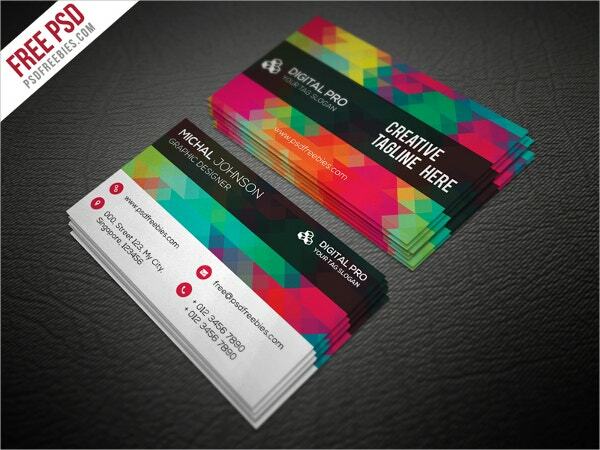 Business cards are a constant in the wallet of every professional hailing from any industry. 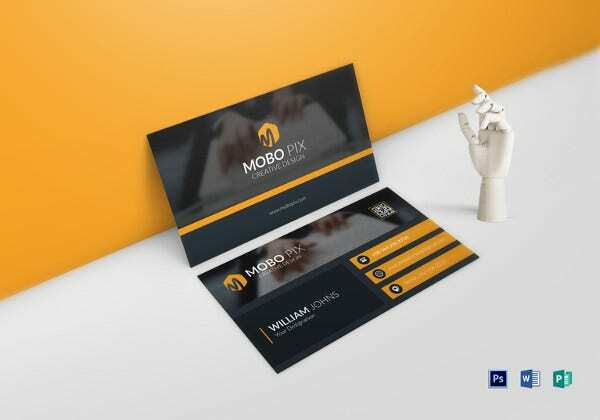 They come up with your business logo, name, and contact data- which when handed to anybody interested in your service, can serve to pass the word about you. 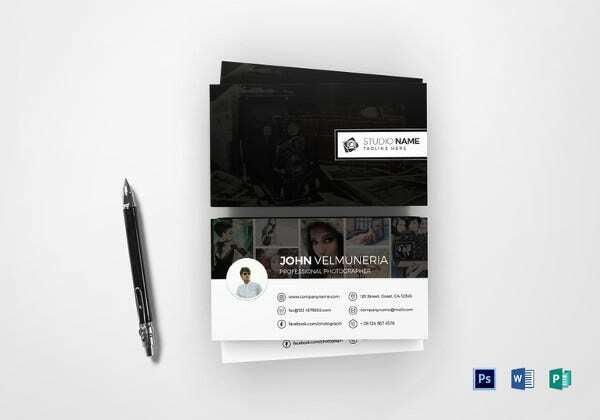 Yes, you have your website but the presence of a physical document such as the business card is always more effective in reminding your niche about you when they need your service. 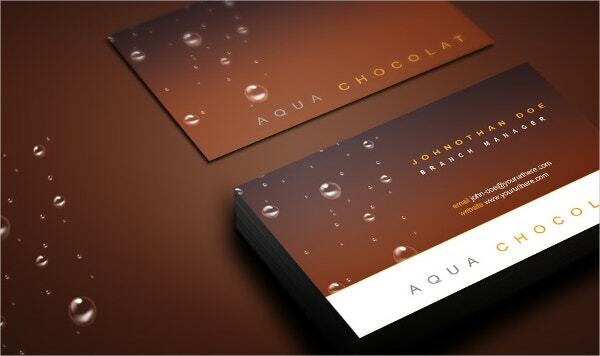 Below are some ready-made business card format templates to help you in designing such cards easily. 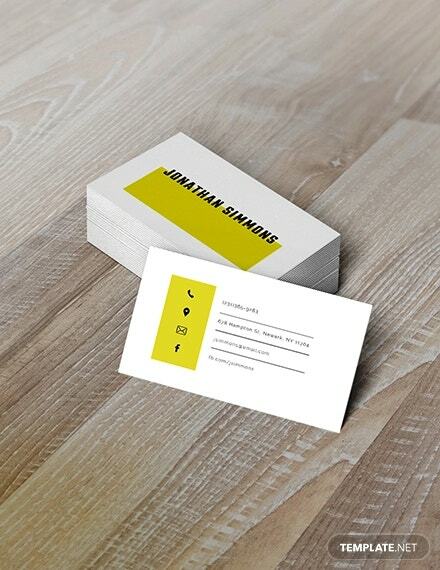 A Free business card bundle in a snowball networking effect for you. 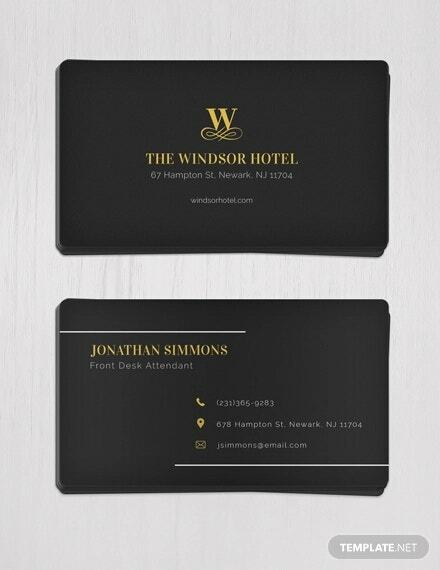 Moreover, the business card in your wallet renders a professional touch to your overall branding endeavors. 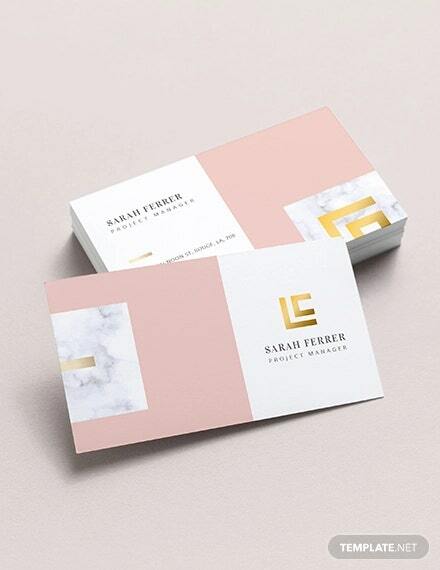 If you are looking for minimalist business cards, this set of 5 professional and elegant business card mockups would be great for you. The cards’ background texture, color and side appearance can be changed completely. 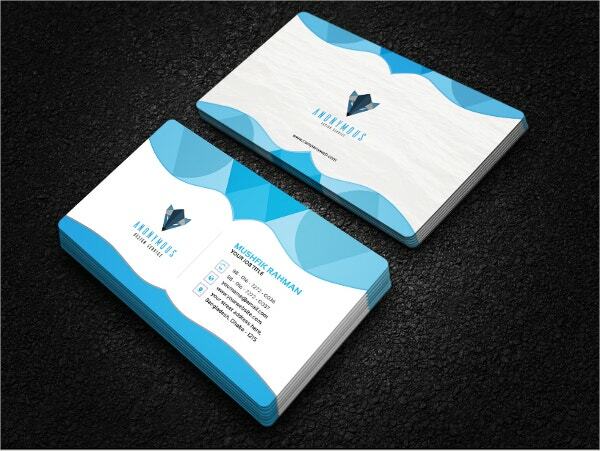 > What is the Purpose of Business Cards? 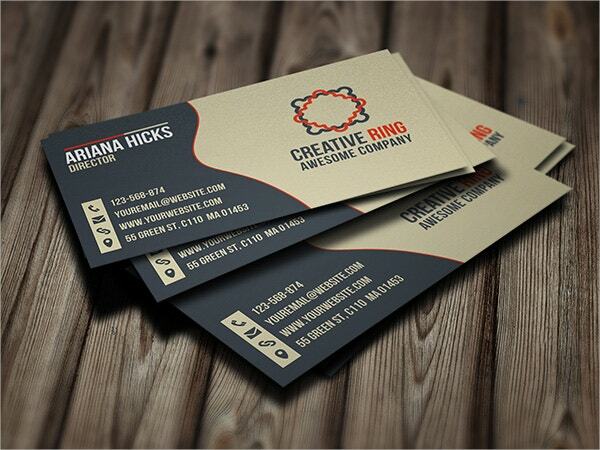 The main purpose of business cards is to help you in your networking efforts. 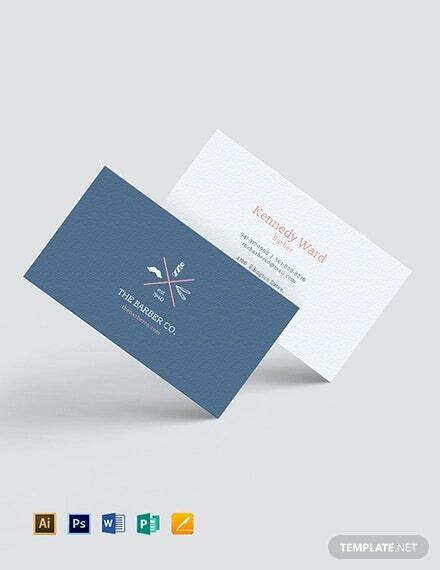 You can easily hand out your business card to anybody you meet who wants to know more about you as a professional. This way, the interested persons will always know how to contact you whenever they are in need of your products or service. 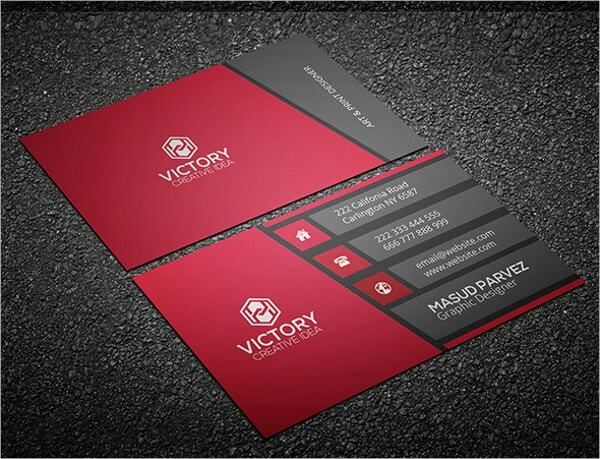 Those people can even refer your card to others when the latter require your professional assistance as well. 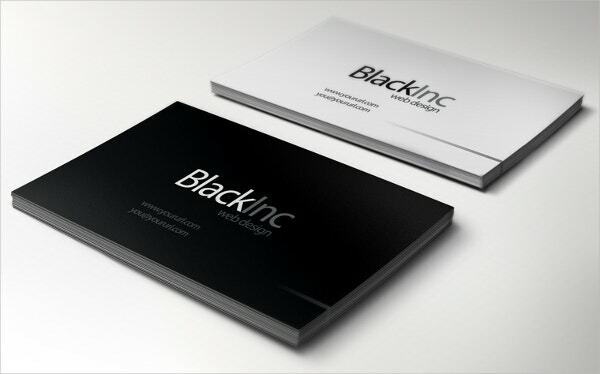 The classic combo of black and white makes this card a pretty impressive visual. 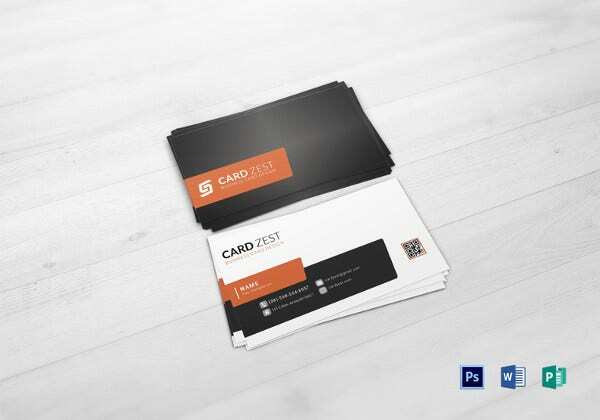 Users will start the card with their business logo followed by their contact data. The name and designation would be on the right. 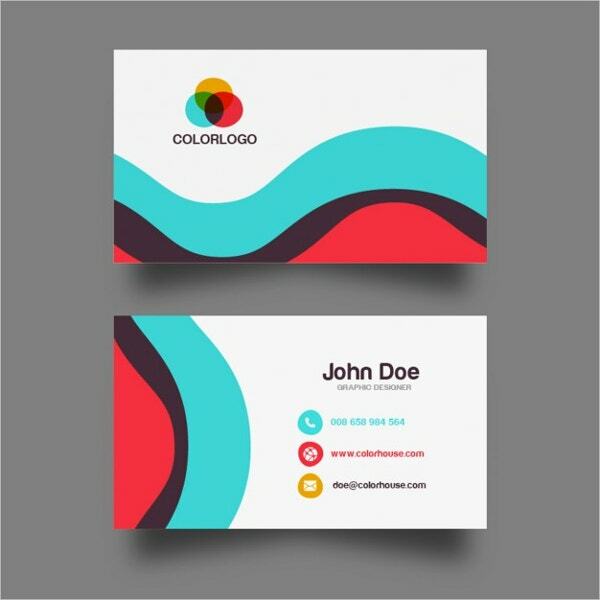 If you are looking for something out of the box for your business cards, this card design with a unique vertical outlook is sure to charm you. 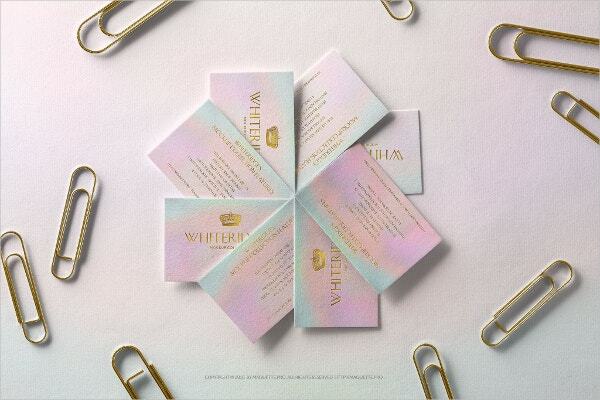 You have a both-sided card here with 4 color variations. 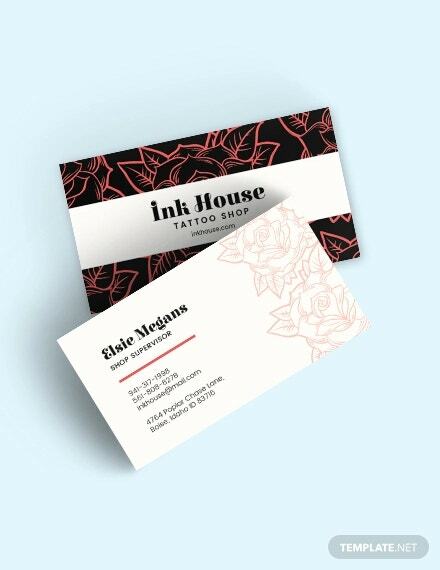 The business cards would be needed by any professional looking to spread the word about his or her services, products, or professional assistance. 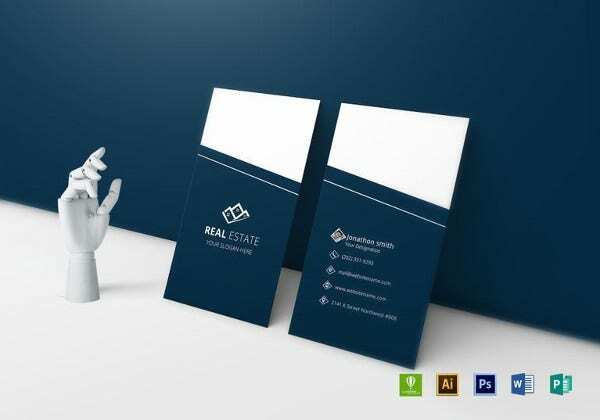 Whether you are a lawyer or an IT pro or an artist or a designer or a real estate agent, your wallet is incomplete without your business card. 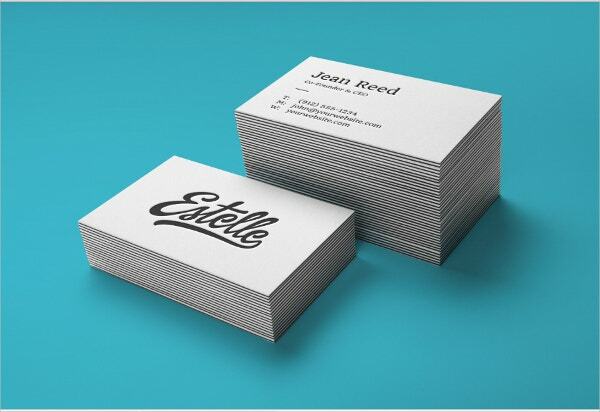 You can hand it out to anybody who seems to be a potential client. 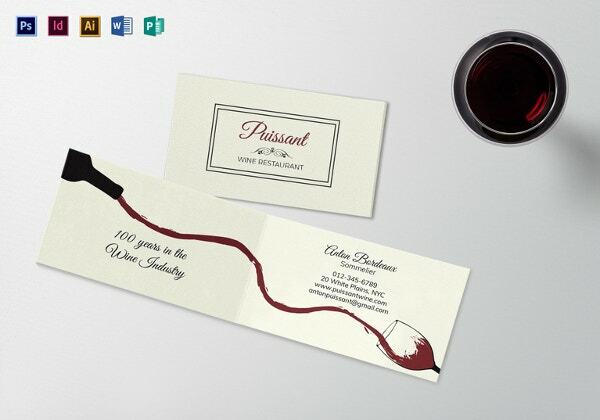 It’s a must have when you go out for a networking venture. 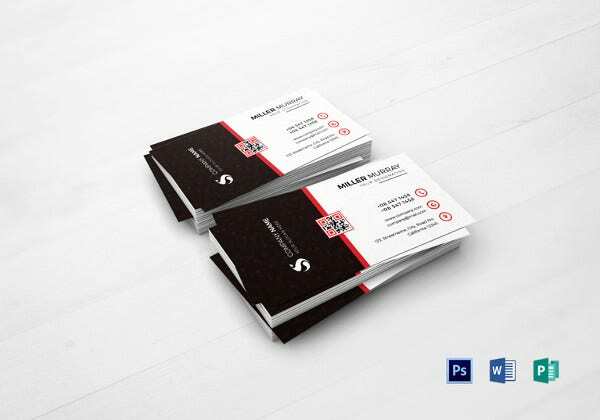 In simple words, anybody who owns a company or is a salaried employee or a freelancer, he/she would require a business card. 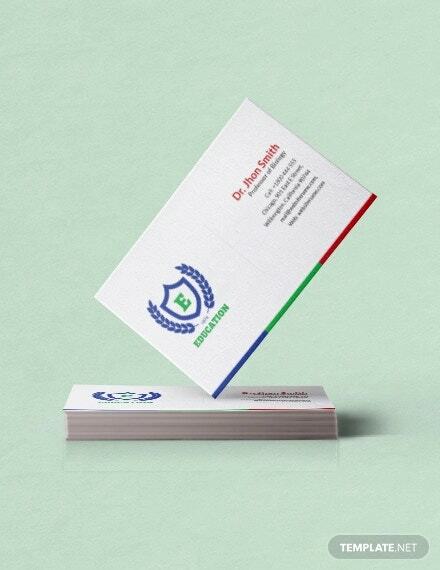 In the case of salaried employees, their business cards are often given by their companies. 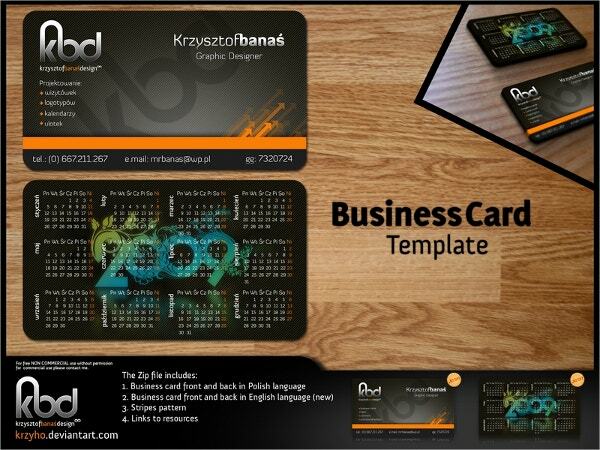 You can also see Corporate Business Card Templates. 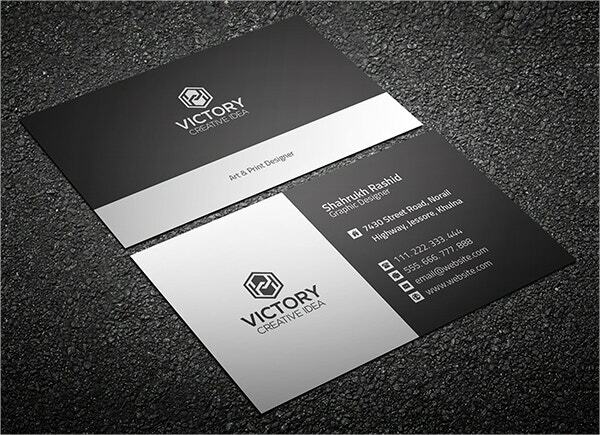 The rounded corners have rendered a smooth look to the business card which steals the show with its sleek and smart outlook. 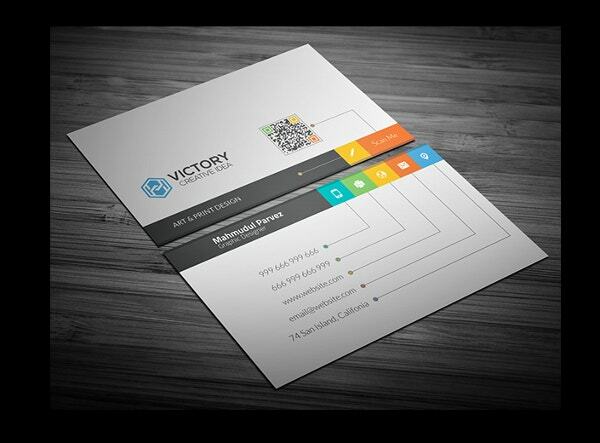 The front side can be used for the name, designation, and all major contact data while the back will have the company URL. 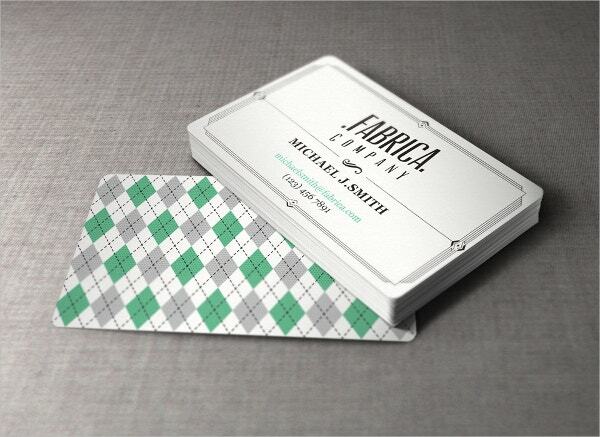 > What do Business Cards Cover? 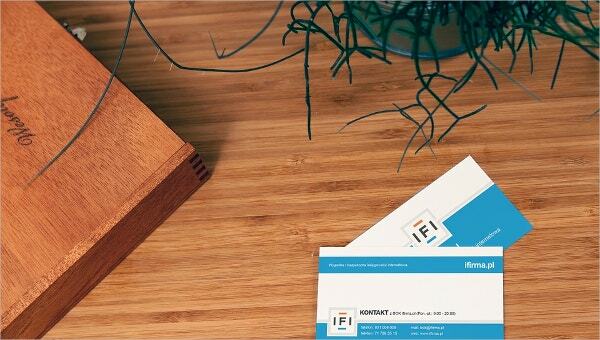 A business card is important for networking and marketing your professional services. 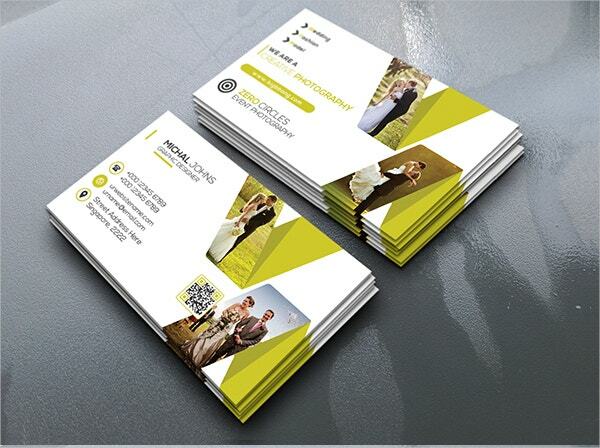 Some business cards are one-sided while you will also have double sided cards. 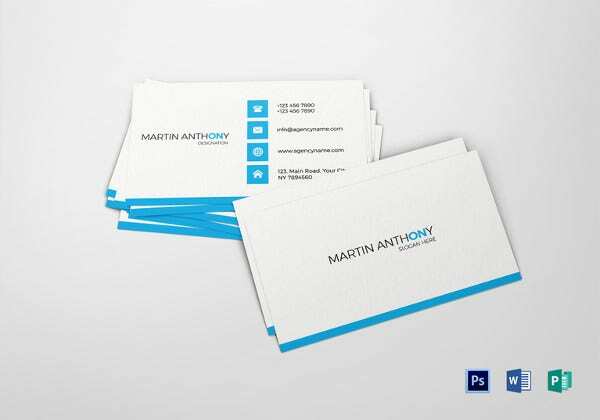 Such a card will typically include the basic details about you as a professional. 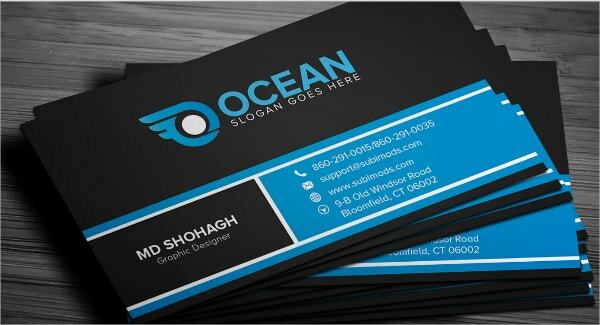 Thus, it would feature your company logo, the name of your company, your name as well as designation held in the office. 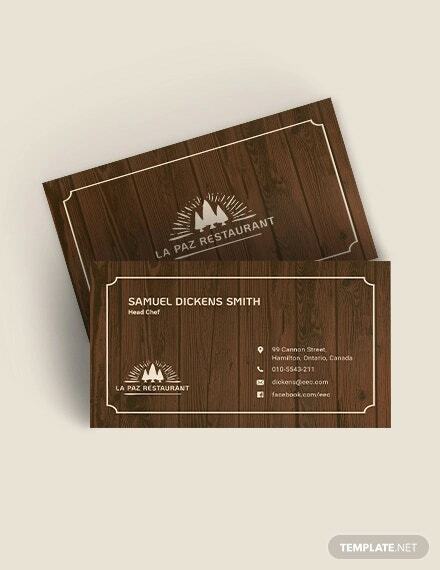 It would house the contact details as well. 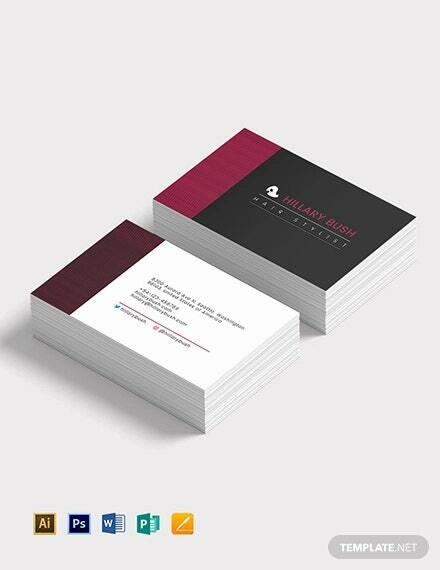 Contemporary blank business card samples today even come up with space for website URL and email id. Some of them even contain brand slogan. 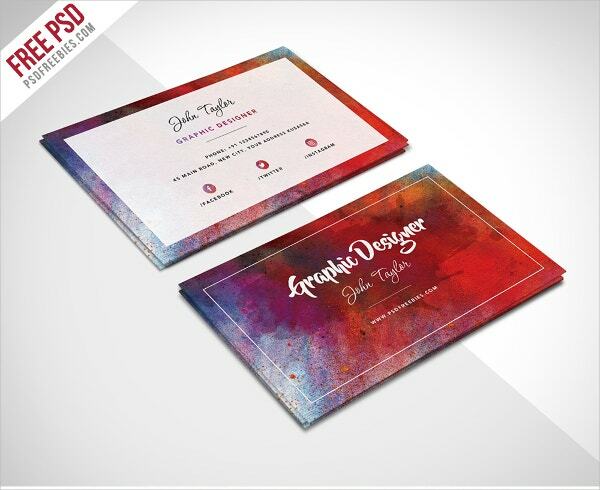 You can also see PSD Business Card Templates. 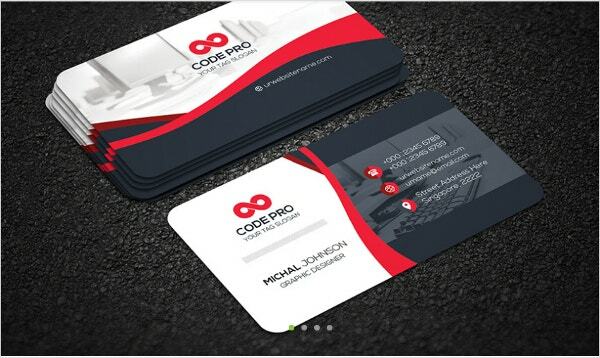 The business card templates mentioned above speak of professional and smart designs that are sure to impress both you and your audience. 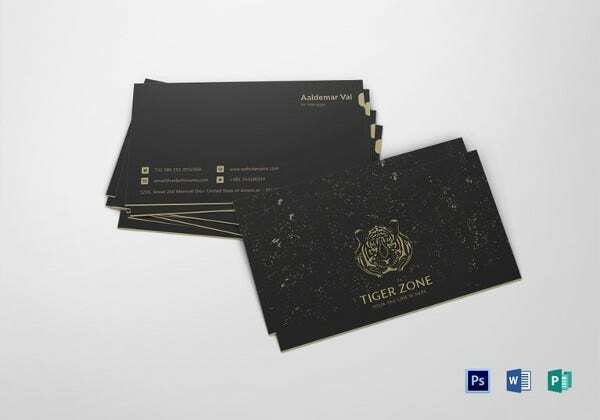 Whether you want something classy, minimalist, or exclusive, the templates here cater to all kinds of preferences for business card designs.